Each year, tens of thousands of Americans march on Washington, DC, on this day. They travel long distances, endure the cold, and march—not for themselves, but for the marginalized and the voiceless. They march for the unborn. It is the act of love, and the love of people across this country for children they never met that saves lives. On this march of life, we stand for women and children everywhere, to tell them we love you. We fight for you, and we are on the march for you. 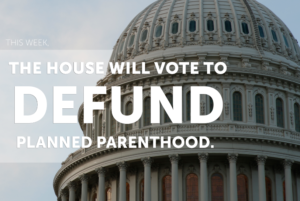 There is no reason—absolutely no reason—we must choose between supporting women’s health and forcing taxpayers to support abortion. 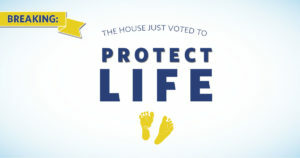 The fight for life will win in America not only because it is right, but because it offers people the hope that every life has value, no matter what.